The Bodden’s and Nashville go hand in hand. 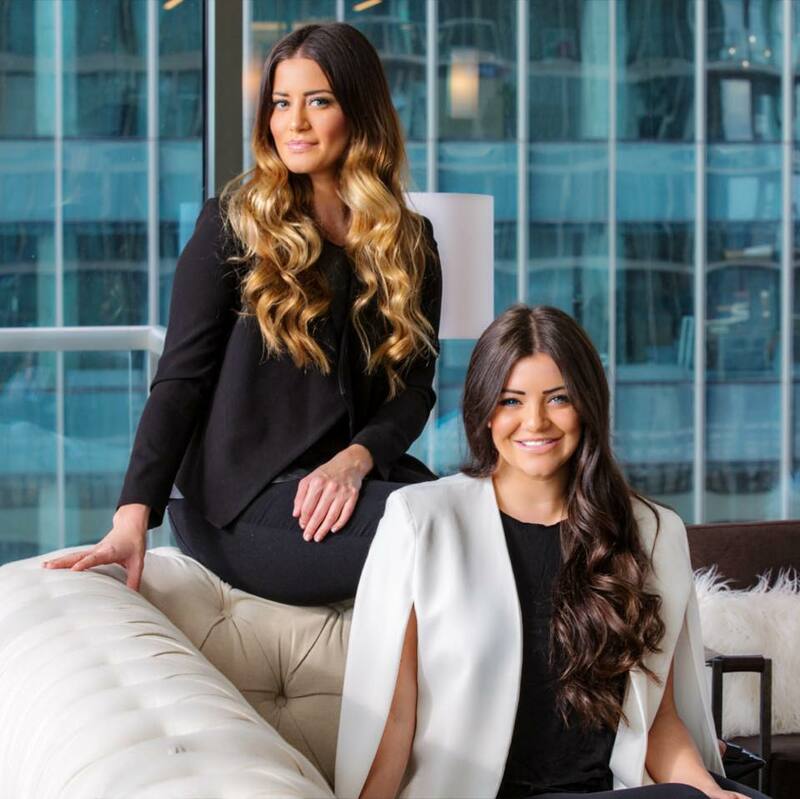 Growing up in Nashville since the age of 5 & 6 years old, you will not find an agent that knows Nashville better than the Bodden Sisters. Baley loves helping new clients & old friends around Nashville find their new dream home, while Blair thrives in interior design & staging to make listing your home smooth and stress-free. Baley & Blair believe in maintaining close relationships with their client family. 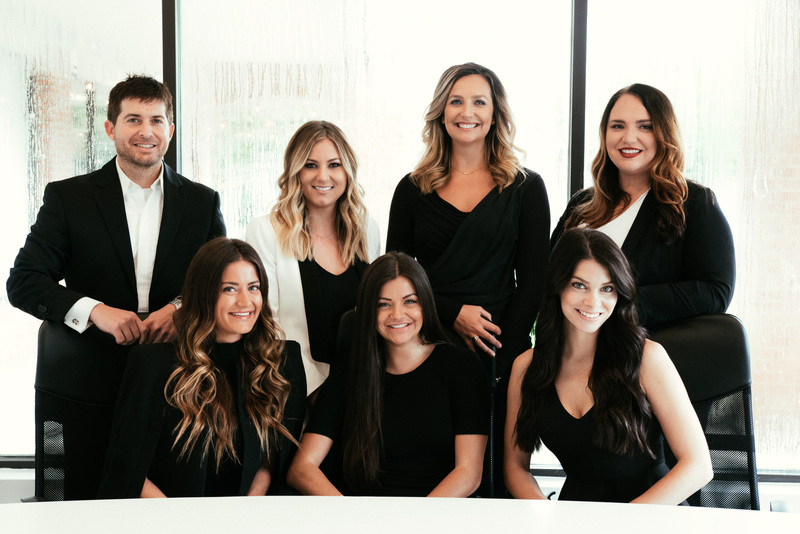 While there are thousands of real estate agents in Nashville and the surrounding areas, Baley & Blair’s one-stop-shop approach for all of your real estate & design needs is why our client family continues to refer their family and friends everyday. The Bodden’s philosophy is simple: our client family comes first. Whether it is a home buyer, designer rehabilitation, or new construction, Baley & Blair pledge to be in constant communication with their clients, keeping them fully informed throughout the entire buying or selling process. They believe that if you’re not left with an amazing experience, they haven’t done their job. They do not measure success through achievements or awards, but through the satisfaction of their client family. Contact Baley & Blair today and welcome to the family!